I got me a spork! I just like saying it, too. Spork! 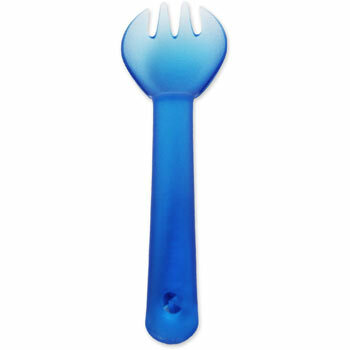 Spork! Spork! Actually, typing it is less fun than saying it.